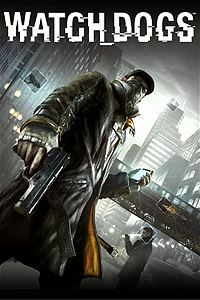 Xbox Live Gold members will receive four new free Xbox games – two on Xbox One and two on Xbox 360 – as part of the Games with Gold program in June. 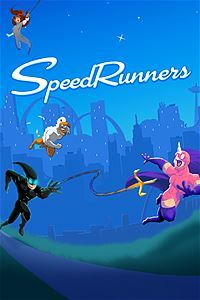 June 2017's Games with Gold lineup for Xbox One includes: Speed Runners and Watch Dogs and a free multiplayer content DLC pack for Phantom Dust. 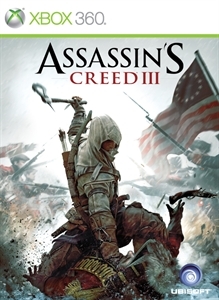 For Xbox 360 owners (and through Xbox One backward compatibility), June kicks off with Assassin's Creed III, followed by Dragon Age Origins. 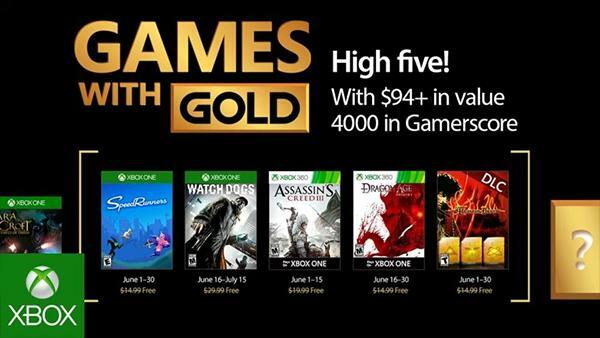 June's lineup provides over $94 dollars in value and up to 4000 gamerscore. 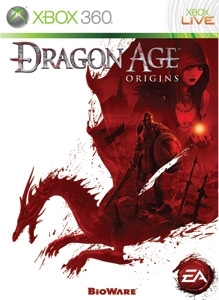 Xbox 360 Games: Assassin's Creed III | Dragon Age: Origins"